If you actively live stream video on social media, the chances are that you have probably used Periscope at some point in the past. More recently however, you may have seen that you are able to start a live video stream within the Twitter app itself on Apple and Android devices. The reason being is that Periscope was acquired by Twitter back in 2015 and has been embedded within the Twitter app itself, allowing you to Live Stream Natively from directly within the social platform. Periscope was a standalone mobile application that allowed you to live stream video from your iOS or Android smartphone and share it publicly on your social platforms such as Twitter and Facebook. Back in March 2015, Twitter purchased the application due to its great success and in 2016 was introduced as part of the core offering of Twitter itself, thus making it far easier to broadcast directly out to your followers. 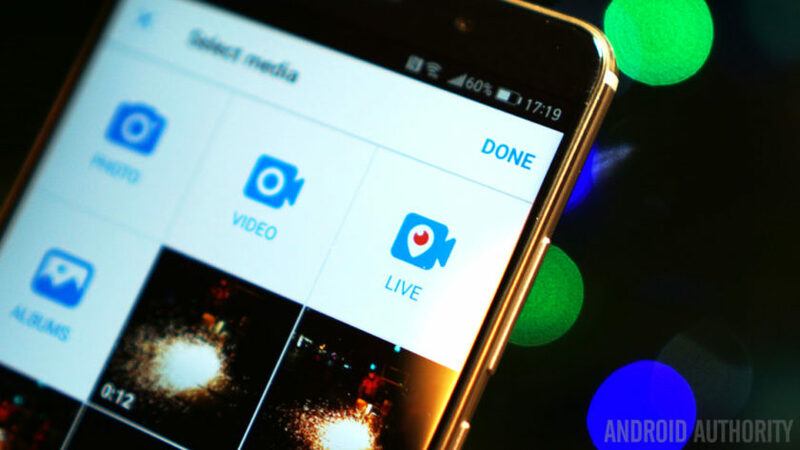 By the end of 2015 there were in excess of 10 million active users on Periscope. It is incredibly easy to start a live video on Twitter. When the feature was natively introduced to the mobile app, Twitter pushed it to as large of an audience as possible by utilising the #GoLive hashtag and encouraging anyone and everyone to give it a go. Currently, you are still required to download the Periscope app to be able to live stream video on Twitter. Press this button, compose your Tweet with relevant hashtags and content and when you are ready to broadcast, simply press 'Go Live'. Once you are live on Twitter, anyone that uses Twitter or Periscope can join your live video and participate in your experience. When watching live video it is easy to comment and like (hearts) by tapping the screen. A like will show your support for the person that is broadcasting live. Live video on Twitter can be used in almost any situation. Whether it is to promote a product, display the beauty of where you live, discuss relevant and current news topics or to celebrate the win of your favourite sports team! Everyone and anyone that uses Twitter and owns an Android or Apple mobile device is able to utilise Twitter's live video to its fullest extent. So why not give it a go?